Hal Spackman and his family have called Alaska their home for thirty-three (33) years. After teaching tenures in Metlakatla and Haines, Alaska, he moved to Sitka in 1990. Since then, he has served the citizens of Alaska as the Deputy Commissioner of the Alaska Department of Education & Early Development, Associate Professor at the University of Alaska Anchorage School of Engineering/ANSEP, Superintendent and Principal of Mt. Edgecumbe High School, and Educational Supervisor for Southcentral Foundation. Mr. Spackman holds a Master’s degree in Administration from the University of Montana and a Bachelor’s of Science degree from Western Montana College with majors in history and English. 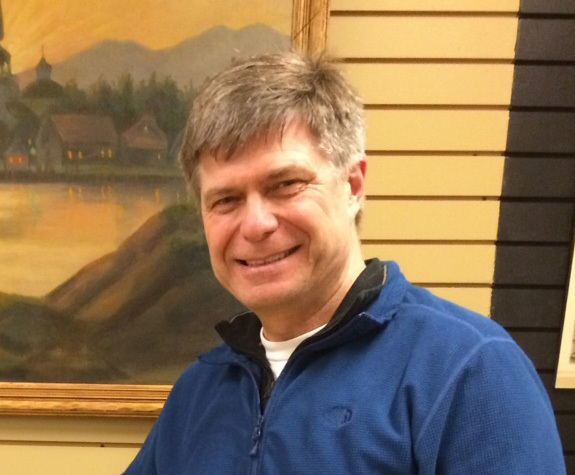 As the Director of the Sitka History Museum, he brings a lifelong passion for studying, sharing and preserving the rich history, cultures, and frontier spirit of Alaska and Sitka, in particular. 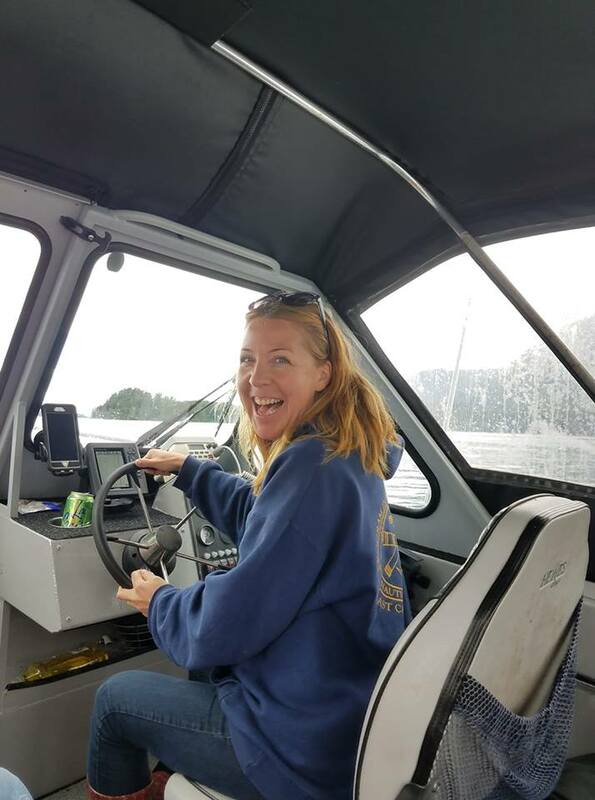 Born in St. Petersburg, Russia, Jenya first came to Alaska over a decade ago as a maritime archaeologist with a research team investigating the shipwreck of the Russian-American Company bark Kad’yak. Since that time, she has lived in Dutch Harbor and Anchorage, and held curatorial and research positions at the Museum of the Aleutians, Anchorage Museum, the Smithsonian Institution, and the Alaska State Office of History and Archaeology. Jenya holds an MA degree in maritime history and archaeology from East Carolina University, and a PhD in underwater archaeology from the Center for Underwater Archaeology at the University of Southampton, UK.